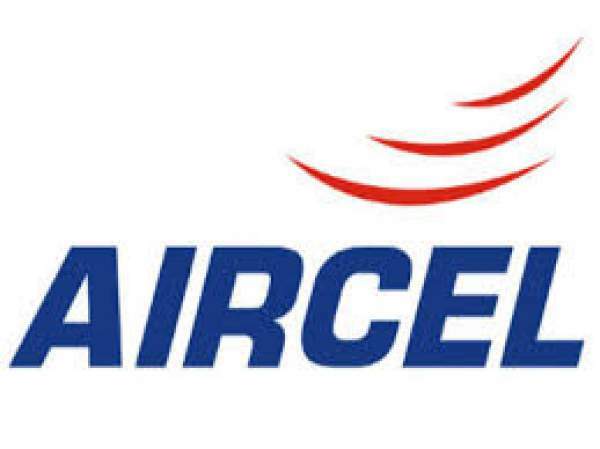 Aircel Unlimited Calling Plan: The smaller rival (Aircel) to the giant telecom companies like AirTel, Vodafone, and Idea have launched new unlimited call packs to counter Reliance Jio plans. The smaller telecom operator is trying hard to retain its customers by giving similar to what Jio is offering now. The two new plans of Aircel are RC14 and RC249 as announced on December 14. The company said that customers would get unlimited local and STD calling on all networks. RC14 will have a validity of one day while RC249 will remain active for 28 days. Apart from the above standard plan, customers having 4G smartphones in states Assam and North East, West Bengal, Kolkata, Uttar Pradesh, East Bihar, Jharkhand, Karnataka, and Andhra Pradesh will be entitled to an additional 1.5GB of 3G data for free. Check: Motorola Moto M Sale On Flipkart. Before Aircel, giant telecoms like Bharti AirTel, Vodafone, Idea have already launched similar packs for their customers. All news and existing users can take advantage of them. The tarrif introduced by Reliance Jio has made the telecom market very competitive. As of now, Reliance Jio is offering free 4G mobile services which include both data and calls for free until the end of March 2017. The company boasts to have made 52 million customers within 83 days of its launch. The new plans being offered by other telecoms come close to the proposed Rs. 149 plan of Jio. In that pack, Jio will offer free calls to all network for 28 days and there won’t be any roaming charges. Moreover, the same plan will have 300MB of 4G data and unlimited data usage at night (2 am to 5 am).